The Turn•Around Agenda's (TTA) program impact is evident on both local and national fronts. 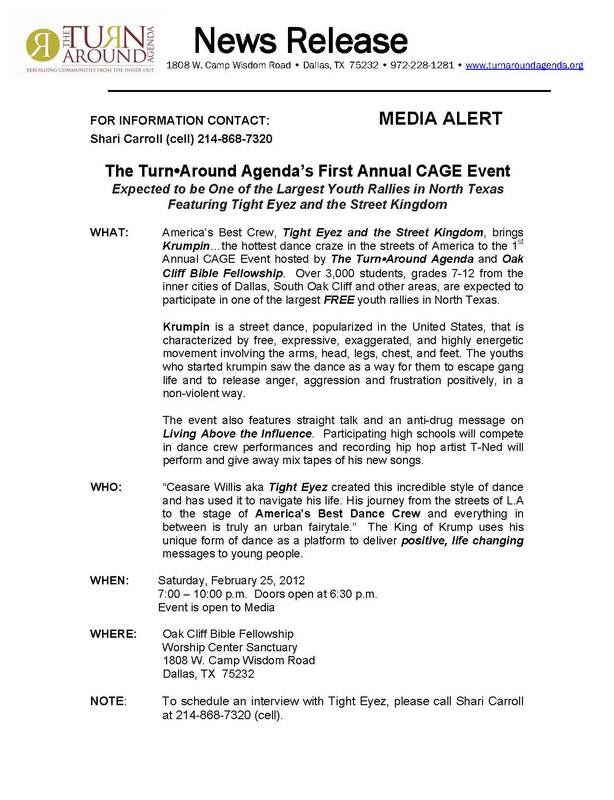 Here you will find current and past news articles, press releases, media alerts and commerical clips that bring community awareness to TTA programs and events that are rebuilding lives, families and communities from the inside out. 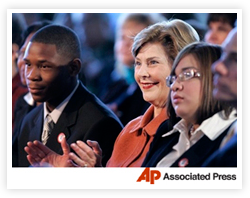 11.08.07... Read more about Project Turn Around mentee, Michael Barnes and First Lady Laura Bush, at the Helping America's Youth Conference, Nov. 8, 2007. ©2019 TurnAround Agenda. All Rights Reserved.